For courses in second-year calculus, linear calculus and differential equations. 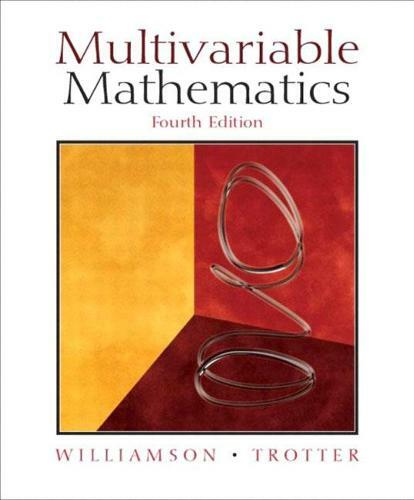 This text explores the standard problem-solving techniques of multivariable mathematics - integrating vector algebra ideas with multivariable calculus and differential equations. This text offers a full year of study and the flexibility to design various one-term and two-term courses.